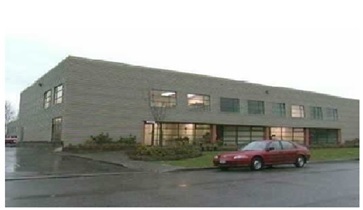 The subject property is primely located in the geographical central area of the GVRD being the area of South Burnaby. Approximately 600,000 sq. ft. of retail services, including Cactus Club, Vancity, TD Canada Trust, Canadian Tire, Starbucks and Tim Hortons, are located in close proximity to the subjects property.